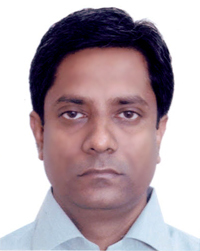 AABSyS Information Technology Private Limited, a leading GIS, CAD, software and IT outsourcing company in India, announced that Debasish Sahu has joined them as AVP-Technology Services and would be heading the Software division for AABSyS. 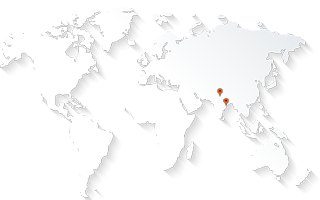 This appointment comes as part of series of initiative taken by AABSyS management to expand its GIS software business. Prior to joining AABSyS, Debasish has had an illustrious career of 15 years with various leading organizations such as RMSI, Pitney Bowes Software India,Syntel , Mastek. He has worked as a solutions architect, senior manager, a project leader and a technical specialist which has given him great insight into the working of geospatial sector both from a technical and from a managerial view point. He has a vast experience and strong skills in system architecture design, product development, external integration, technology migration and development of Enterprise GIS Web and Mobile applications based on inter-operable, open standards across various domains to a diverse clientele.